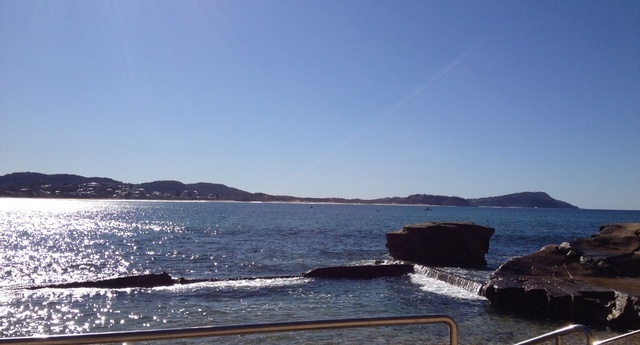 Star of the Sea originally opened in 1979 across the road from The Haven beach area in the heart of Terrigal. The school grew by one class each year until 1983 when the first Year 6 class completed their primary schooling. 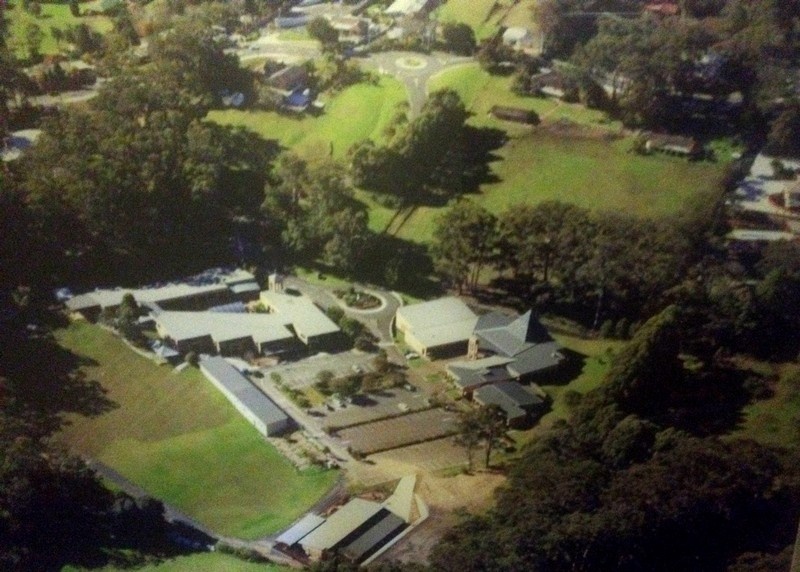 In September 2001 the school relocated to its current location in a beautiful wooded valley in Serpentine Road, where the Terrigal parish church is located. Due to increased enrolments and the continued demand for places, a third stream of Kindergarten was added in 2006. The school has excellent, modern building facilities, including twenty two classrooms – all with reverse cycle air-conditioning, authentically looking Japanese room, a canteen, extensive library, well-resourced music room, beautiful and well equipped outdoor areas, sports equipment storage, office area, staff-room and uniform shop. We currently have around 569 students enrolled from approximately 370 families. The school has a strong tradition of parent support and engagement, and is very well equipped in terms of teaching aids and resources. 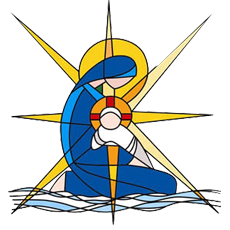 From its humble beginning, through to today’s modern educational institution, providing education steeped in Catholic values and traditions has been the basis for supporting teaching and learning at Our Lady Star of the Sea.